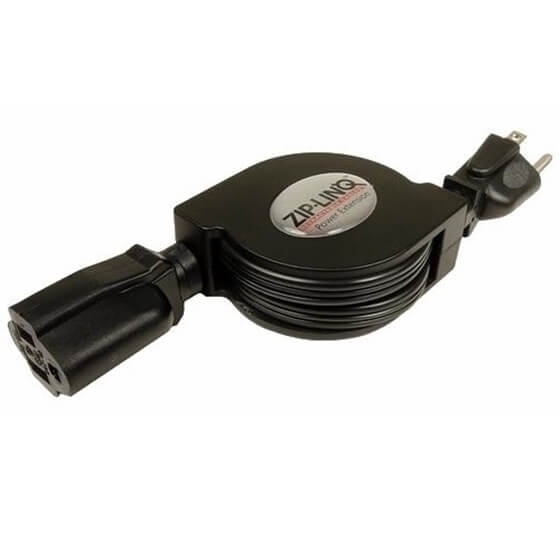 The Nexhi ZIP-PWR-EX1 DC power adapter allows you to easily adapt your harging cable to work from any 12V DC outlet. 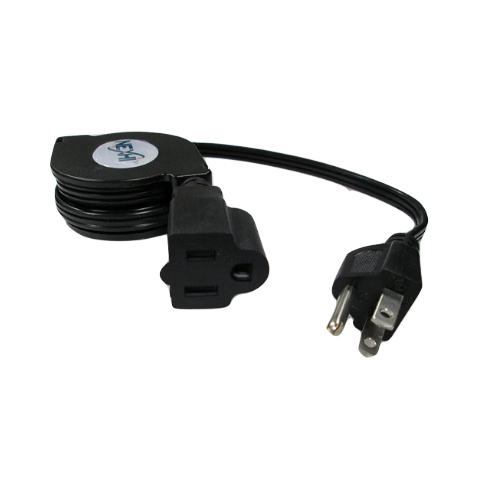 Nexhi ZIP-PWR-EX1 Retractable AC Power Extension Cord (5 feet, Black) online at low price. 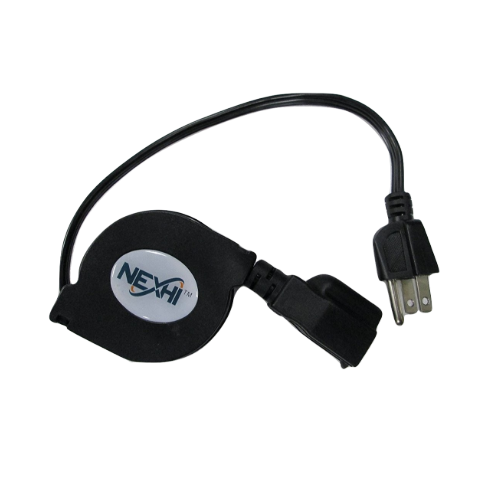 Nexhi uniquely designed iPod/iPhone DC power adapter allows you to easily adapt your Nexhi retractable charging cable to work from any 12V DC outlet. Nexhi ZIP-PWR-EX1 Retractable AC Power Extension Cord (5 feet, Black) reviews, ratings, features, specifications and browse more products online at best prices. This portable adapter rapidly charges NI-Cd, Ni-Mh and Li-Lon batteries in less than an hour, making it the perfect travel companion for mobile users. 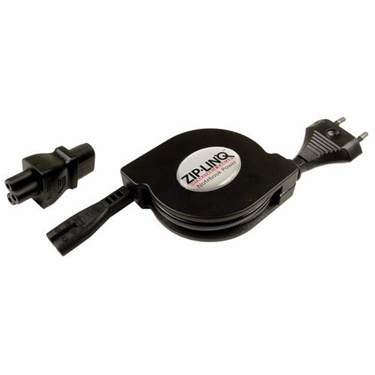 The ZipLINQ ZIP-PWR-NBE Retractable European Notebook Power Cord Kit allows you eliminate cable clutter by simply replacing the standard bulky cable with this compact retractable one. 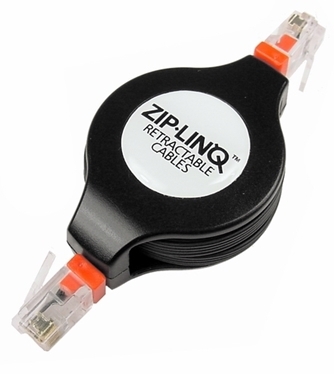 The ZipLINQ ZIP-DATA-RJX 48" Retractable Crossover Network Cable is especially designed for mobile PC users. using This Cable you can share certain files and folders to everyone. 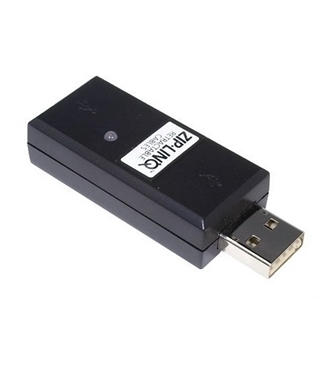 The ZipLINQ ZIP-CELL-B9V-B 9V Phone Charger Booster Adapter is uniquely designed voltage step up adapter boosts your USB bus power from 5VDC to 9VDC allowing you to connect ZIP-CELL-M01 to high voltage cell phones.